Pittsburgh personal injury attorney Noah Fardo has been named to the 2016 Top 100 Trial Attorneys for the state of Pennsylvania by The National Trial Lawyers Association. 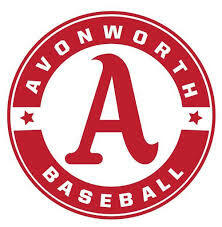 This is the second time he has been recognized by the nationally recognized association (2014). According to The National Trial Lawyers website, the “Top 100 Trial Lawyers is an invitation-only national organization composed of America’s Top Trial Lawyers. Membership is extended solely to the select few of the most qualified attorneys from each state who exemplify superior qualifications of leadership, reputation, influence, stature and profile as civil plaintiff or criminal defense trial lawyers”. Mr. Fardo has helped thousands of clients throughout Western Pennsylvania in a variety of litigation including personal injury, medical malpractice, car & truck accidents, business and real estate litigation. He has also been certified as a life member of both the Million Dollar Advocates Forum and the Multi-Million Dollar Advocates Forum. Fewer than 1% of U.S. lawyers nationwide are members of these organizations. Recently, Mr. Fardo has successfully negotiated large settlements for numerous victims of personal injury accidents, including car accidents, truck accidents, product and equipment malfunctions, motorcycle and ATV accidents. 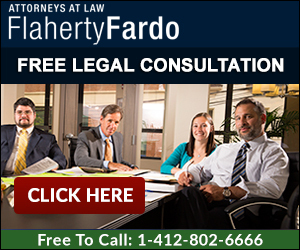 Attorney Fardo has been the managing partner of Flaherty Fardo, LLC, a Pittsburgh law firm since 2004. He has directed the firm’s practice to focus on client satisfaction through honesty, integrity and hard work. 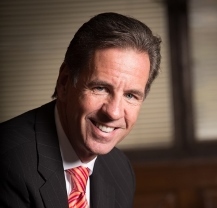 Flaherty Fardo has focused on plaintiff’s litigation since its inception and consistently attempts to help those who cannot afford a lawyer through free consultations and pro-bono work. For more information about attorney Noah Fardo or the Pittsburgh law firm of Flaherty Fardo, please contact us at 412.802.6666 or by emailing us at info@pghfirm.com.